Nice to give, but much nicer to receive! Looking for an original gift? 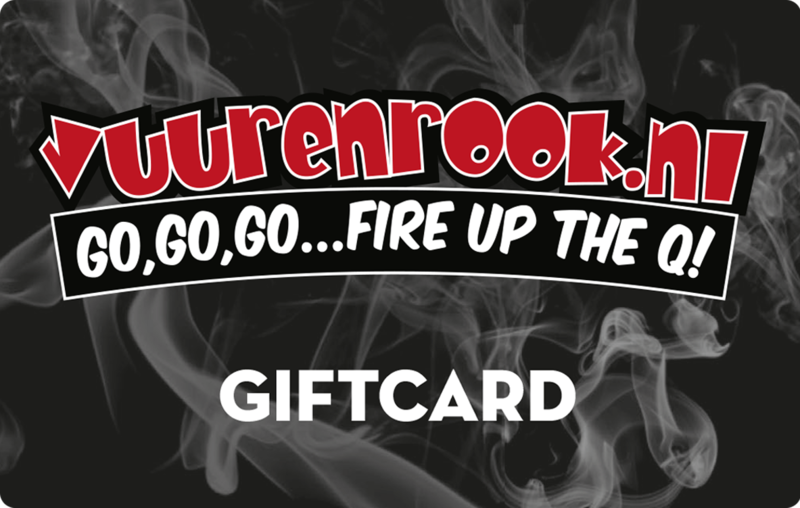 Then choose the Vuur & Rook gift voucher. Available in a digital receipt, but also in a physical version. Ordering is very easy via our website. You will receive the digital version immediately after ordering in your mailbox (check your spam for security). We send the physical version with one of our carriers. With the online gift vouchers you can choose a layout after receipt, so this is suitable for every occasion!